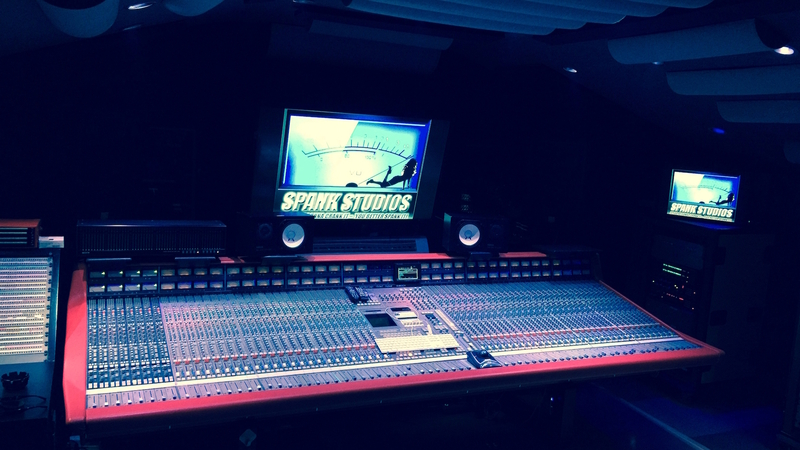 Tom Lord-Alge’s private mix room “Spank Studios”, located in South Beach, Florida. 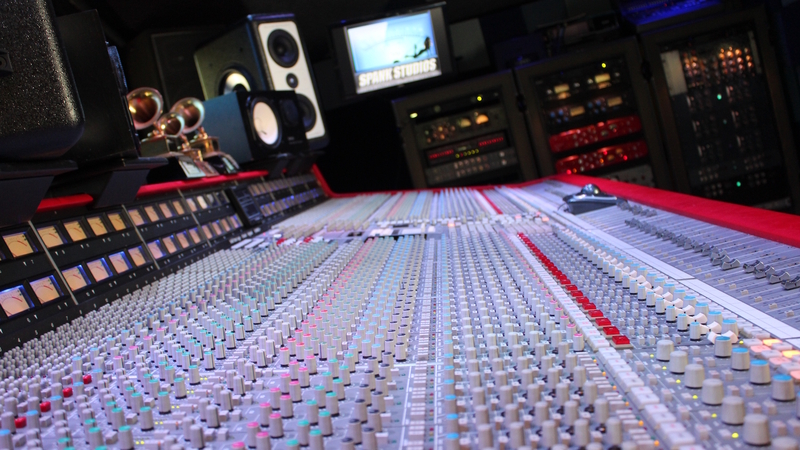 The studio is built around an SSL 4064G+ console. 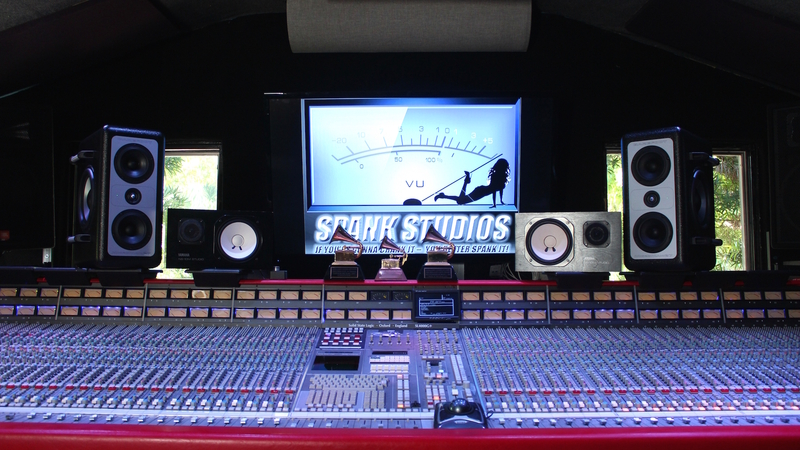 Spank Studio is a state-of-the-art mix studio located in South Beach, Florida. 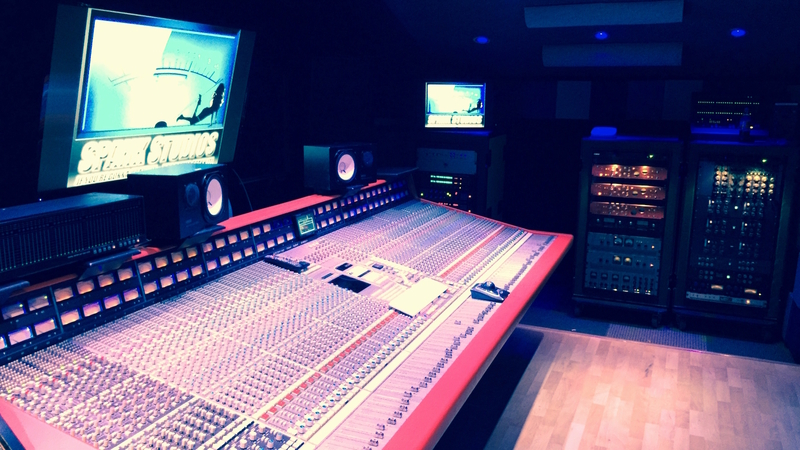 The studio houses TLA’s favored Solid State Logic console – an SSL 4064G+ with Ultimation and E-series EQs – as well as a Sony 3348HR 24-bit 48 track digital tape machine. In addition, 4 rack units house all of his go-to outboard compressors, limiters, preamplifiers, reverbs and delays. TLA is known for a wide-range of rock and contemporary acts from the likes of Marilyn Manson, The Rolling Stones and Weezer to Fall Out Boy, P!nk and Live. 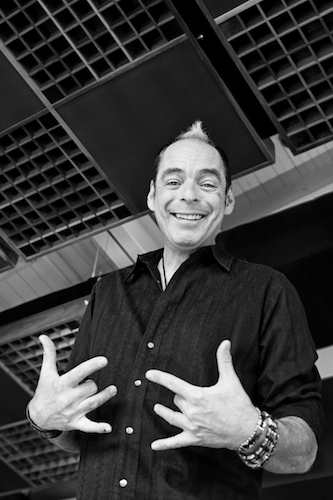 Tom Lord-Alge is represented exclusively by Linear Management.